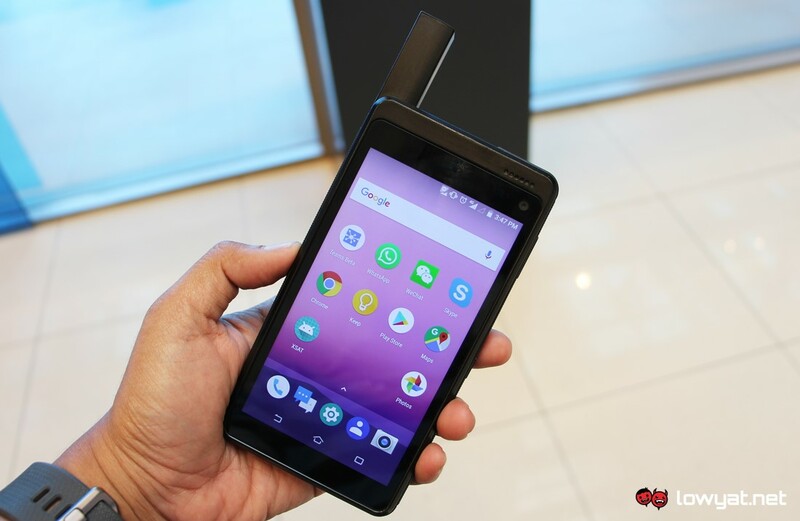 A local company, AdvanceTC Group (ATC) today has officially unveiled an Android-based satellite smartphone called Magiic Xplore X7. 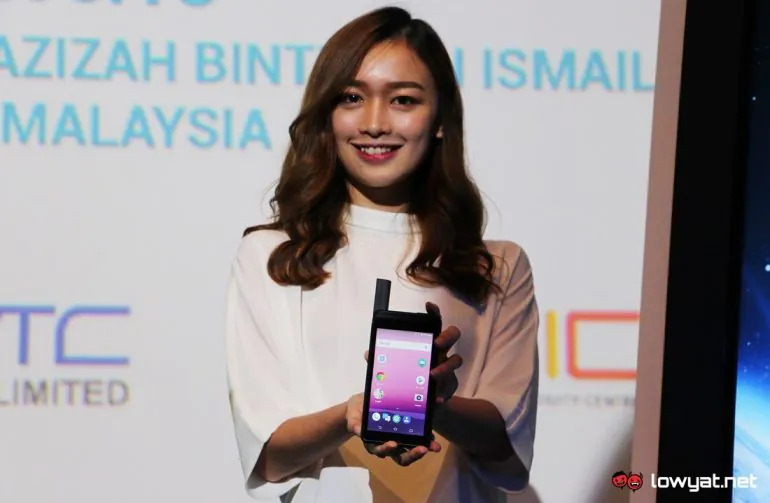 The new device is the company’s second smartphone after Magic X6L that was released last year although the X6L was a standard 4G-based device. 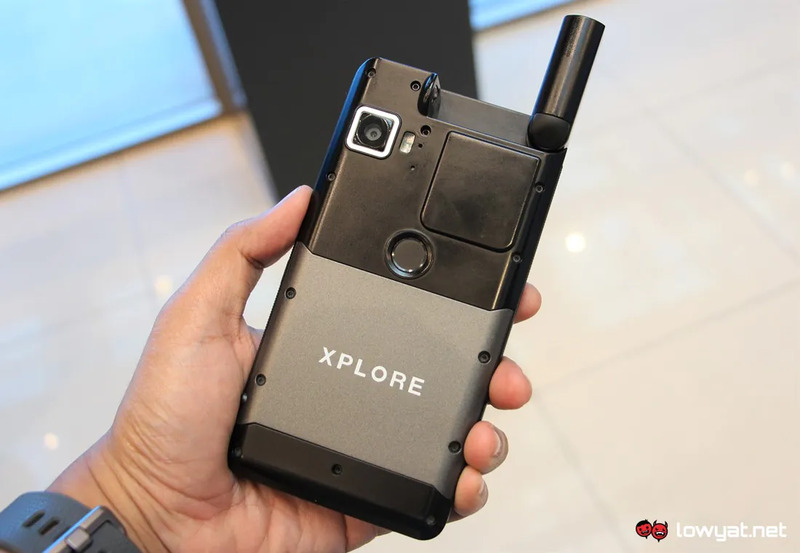 Working together with Qualcomm and Iridium, the Xplore X7 is designed as an affordable solution for users that work or travel to remote areas as well as for emergency purposes. 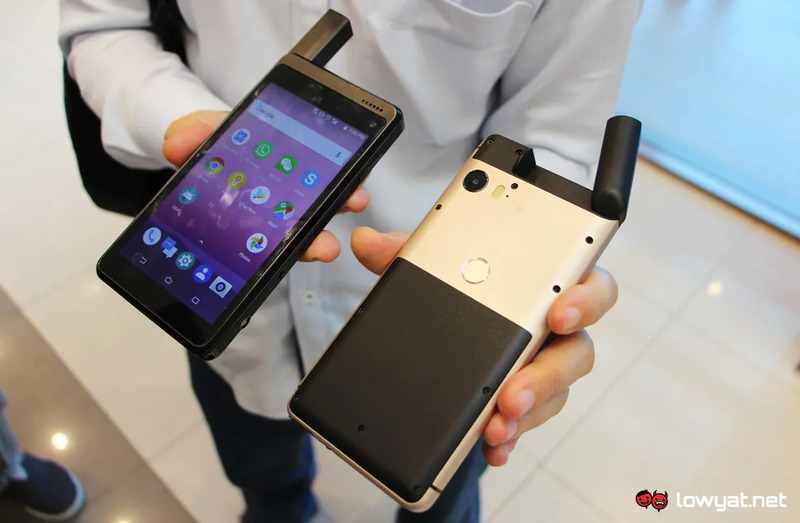 In general, what you are specifically looking at here is an Android phone with an integrated satellite-based messaging and emergency communication services. For the smartphone part of Xplore X7, the device comes with a 5.2-inch Full HD IPS display and powered by Qualcomm Snapdragon 625. It also equipped with 4GB of RAM and 64GB internal storage together with the support for microSD card with storage of up to 128GB. Other than that, it also features a 16MP f/2.0 PDAF rear camera with sensor from Sony alongside another 8MP f/2.0 AF front camera. Pre-installed with Android 8.0 Oreo, the Xplore X7 is also equipped with a fingerprint sensor and 4500mAh battery which not only supports Quick Charge 3.0 but also gives the phone up to 2 days of 4G LTE usage and 30 days of standby time with Iridium satellite network. Given its purpose and target market, it is not surprising to see Xplore X7 comes with ruggedized chassis that made it waterproof according to the IP67 standard. 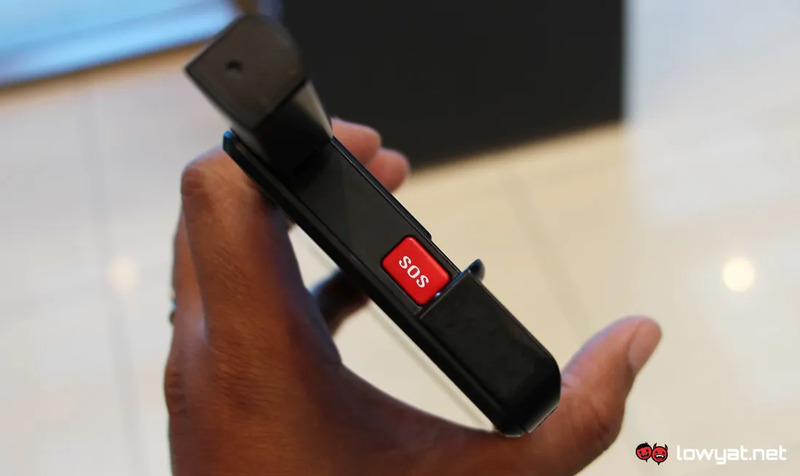 Additionally, the phone is also equipped with a dedicated SOS button which when activated, would send an alert to GEOS global emergency response center via satellite. The center would then notify user’s emergency contacts and alerts appropriate emergency services given the location transmitted by Xplore X7. Users are also able to use the phone’s satellite capability for texting and location sharing through the app that ATC has developed for the phone. Do note that the satellite capability is limited to messages and itself requires a separate subscription service that users can acquire from ATC. The subscription is said to cost USD 10 (about RM 41) per month and comes with 50 free messages before users are charged RM 1 per message. 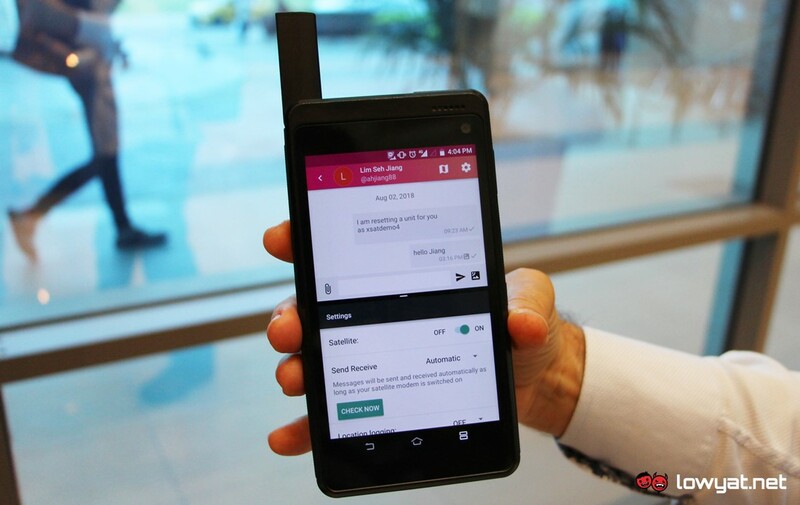 For voice and data, users still need to connect through conventional cellular network. Meanwhile, the exact price of the phone was not revealed at the launch event today although Herve Jego, the Project Director for Satellite at ATC stated that the price will be comparable to existing mid-range to high-end devices. There is no exact release date as well but nevertheless, the company aimed to release the device within the next two months.